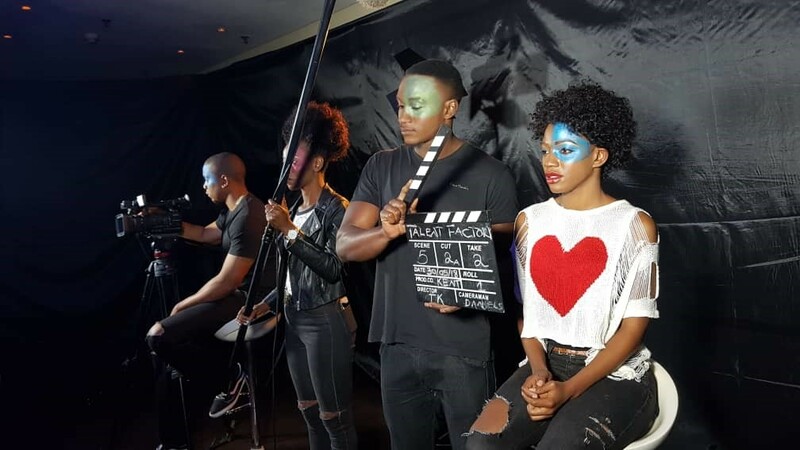 The launch of the interactive Best In Class workshops form part of the initiative’s aim to upskilling industry creatives to produce higher quality African stories. “We are excited about the launch of this next touchpoint of MTF as it reaffirms our commitment to supporting the industry and promoting sustainability in the industry by creating shared value across the business through quality programming for our customers and Enriching Lives,” says Berry Lwando, MultiChoice Talent Factory Academy Director – Southern Region. “The success of these MTF Masterclasses will, over time, deliver a more professionalized, networked film and television industry across Africa and an expanded community of highly- skilled professional who are passionate about creating quality home-grown content,” concludes Lwando.